There is much that has been written and said about the beauty of the Greek islands. But lost in the commotion over Mykonos, Santorini, Rhodes and Corfu is the fact that some of the most beautiful and interesting places in Greece are not on the islands, but on the mainland in areas like Epirus and Thessaly regions. 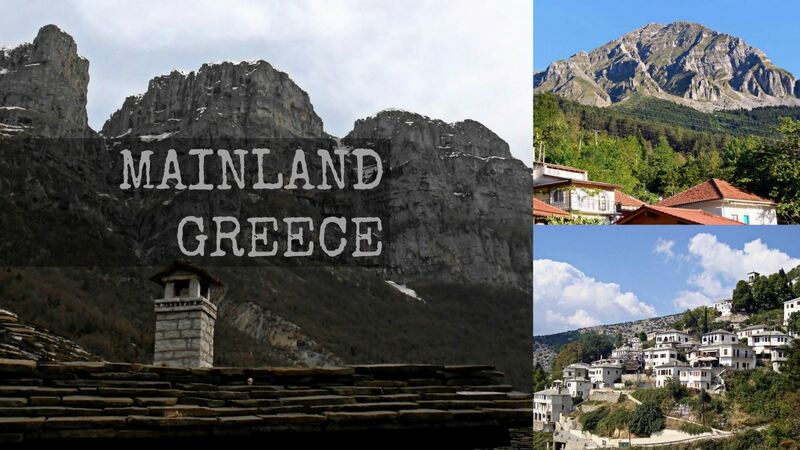 Experience the beauty of Mainland Greece by taking a glimpse of the Zagori and Tzoumerka regions in Epirus, as well as Pelion mountain in Thessaly.